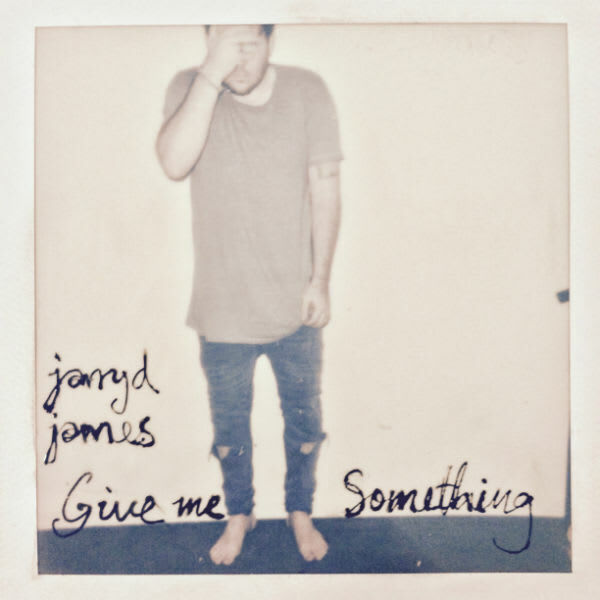 Premiere: Jarryd James - "Give Me Something"
Jarryd James’ debut “Do You Remember” announced the Australian’s genre-mixing pop with a tasteful stomp, a song that satisfied without succumbing to the expected. 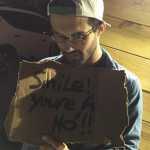 Second single “Give Me Something” picks up largely where “Do You Remember” left off, an attempt to rekindle waning love, personal pleas buoyed by intricate sound beds. Teaming with Lorde producer Joel Little for “Give Me Something,” James plots the next point on his promising arc with another song that feels big without sacrificing an interesting sonic footprint.